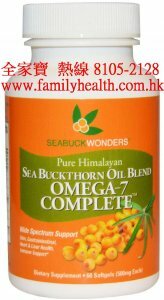 Omega-7 Complete is made with the finest, certified organic, 100% pure, supercritical extract Himalayan Sea Buckthorn oil: berry oil containing more than 32% palmitoleic acid (Omega 7), and seed oil that is high in Omega 3, 6, 9, vitamin A, E and SOD (superoxide dismutase). 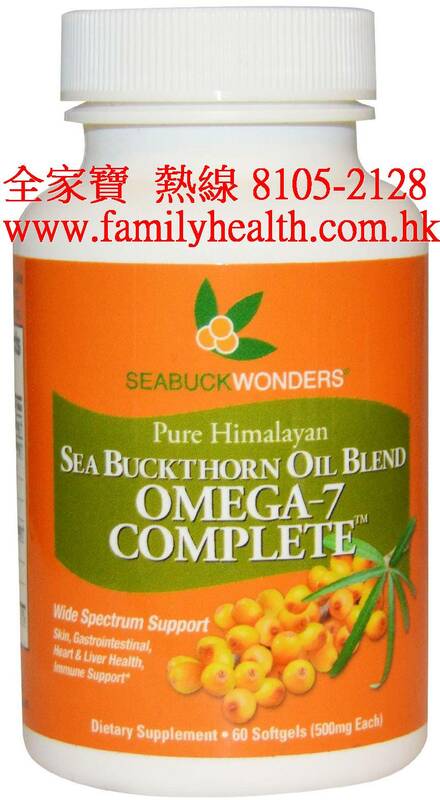 Containing more than 190 bioactive nutrients, high in antioxidants, sea buckthorn oil is great for cell membrane nurturing and is widely used for skin, gastrointestinal, heart, liver, cholesterol, urinary, cervical health, and immune support. 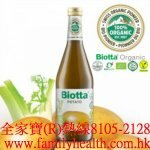 As a dietary supplement, take 2 to 4 softgels daily with or without food.